For many seniors and disabled people, Medicare is a literal lifesaver. Over 55 million people rely on Medicare for some or all of their health care coverage. But, beyond medical care, what about dental care? Here’s an in-depth look at dental care options for people with Medicare, including dental insurance and dental discount plans. Generally, no. Checkups, routine cleanings, preventative procedures, restorative procedures and almost all other dental work is not covered by Medicare. The system simply isn’t designed to provide dental care. However, there are some exceptions. Medicare Part A pays for some emergency dental treatments – as long as those treatments are part of a larger medical condition covered by Medicare. For example, if you’re in a car accident and break your jaw, Medicare will cover related tooth extractions. Typically, Medicare only covers the initial treatment. To continue with the example above, Medicare would cover the tooth extractions during the emergency treatment, but won’t cover any follow-up care -including bridges or dentures to replace for those extracted teeth – that you might need later at the dentist’s office. Medicare will also cover specific dental procedures which are directly related to larger health problems. Often, you’ll need a dental exam and at least some dental care before undergoing a kidney transplant, heart valve replacement and other chronic conditions. Medicare will also usually cover most dental bills related to the cost of oral cancer treatments. How Do Medicare Recipients Pay for Dental Care? About one out of every three Medicare recipients use a Medicare Advantage Plan to help with their dental bills. Also known as Medicare Part C, this is a program which provides additional health, vision and dental coverage through private insurance companies. In order to qualify for a Medicare Advantage Plan, you must already be enrolled in Original Medicare. In many ways, Medicare Part C works in a similar way to private insurance plans. Network restrictions apply, so you can only visit an in-network dentist. You’ll also be responsible for certain out-of-pocket costs such as premiums and drug deductibles. Are Dental Discounts Cards Useful for Seniors? Other seniors use a dental discount plan to lower their dental costs. As an affordable alternative to dental insurance, a dental discount plan is a membership club which offers savings between 15% and 50% on a variety of dental services. Over 100,000 dental professionals accept dental discount cards. One of the best aspects of a dental discount card is that potential savings are available on many different dental services, from simple checkups to complex oral surgery. 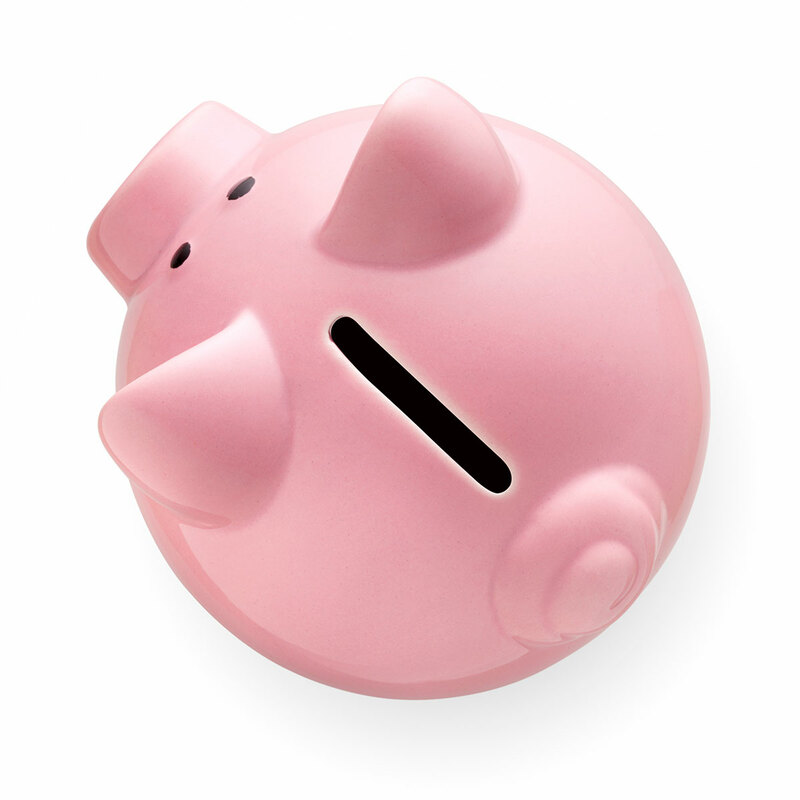 Unlike dental insurance, dental savings plans have no limits on annual use. 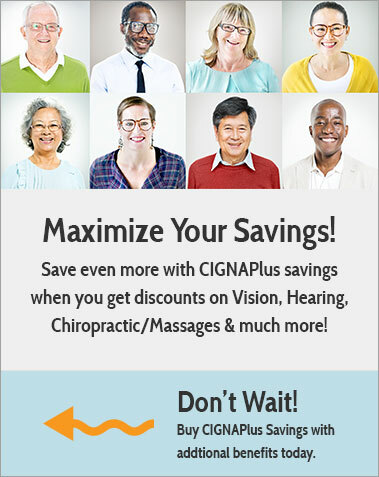 Plus, savings are applied instantly right at the dentist’s office. Anyone, regardless of age, Medicare status or current dental health status, can purchase and use a dental discount card. What Dental Concerns Should Seniors Be Aware Of? Unfortunately, seniors face an increased risk of developing certain dental problems. Teeth tend to shift over time. By the time you’re in your sixties, your teeth are likely to start shifting towards the middle of your mouth. This can result in crowded teeth, bite issues and other dental problems. Tooth loss is another potential dental issue which seniors need to protect against. Many common prescription medications can reduce saliva production, which can lead to an increase in tartar build-up and gum disease. This combination of factors can result in dental decay and an increased risk of tooth loss. Is Dental Insurance Necessary to Keep Senior Teeth Healthy? Dental insurance is absolutely not necessary to maintain a healthy smile as you age. 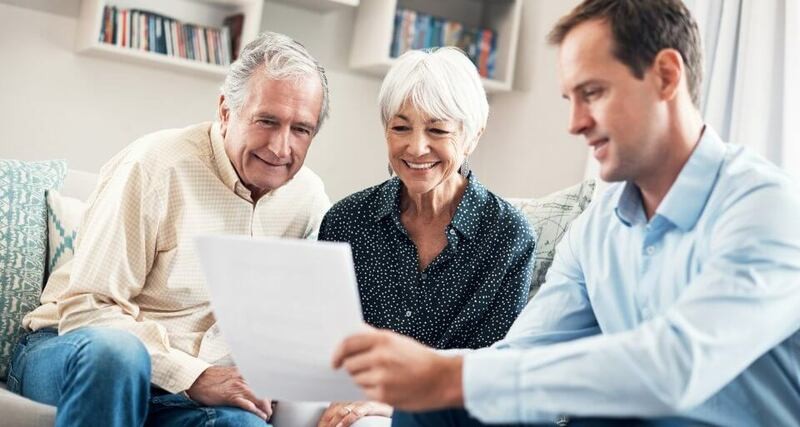 In fact, many seniors on a fixed income find they save more with a dental discount plan, which typically offers discounts on a wider range of procedures. Fortunately, dental care basics don’t go out of style. Twice daily brushing, daily flossing and proper nutrition aren’t just inexpensive – they’re also the best way to protect your oral health. Plus, regular checkups take on additional importance for seniors as they allow your dentist to identify, and then treat, any age-related changes in your oral health. Dental decay isn’t an inevitable by-product of aging. With diligence and care, your teeth can be healthy, bright and beautiful at any age!